Fireside Kitchens and Grills is ready to wash your dishes! 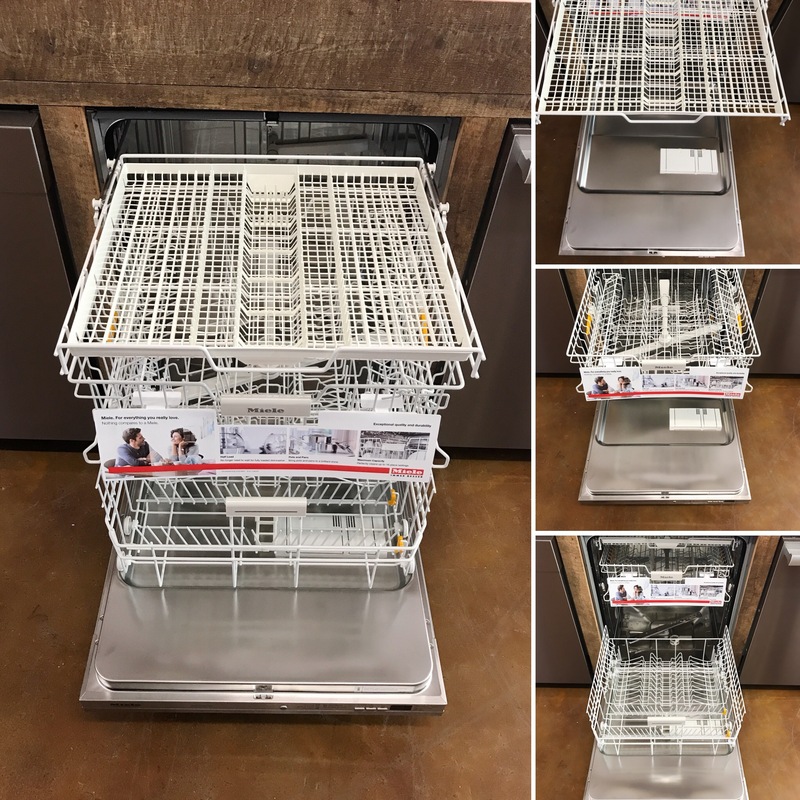 That’s right folks, while we may not be coming to your home to ACTUALLY wash your dishes but we are ready to help you get what we think is one of the best dishwashers on the market. 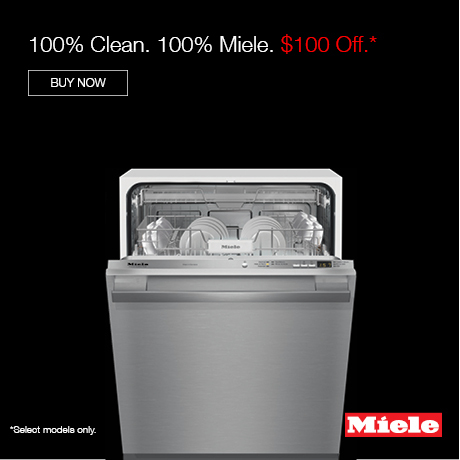 If you are in the market for a dishwasher, don’t miss the chance to bring home a Miele for $100 off! 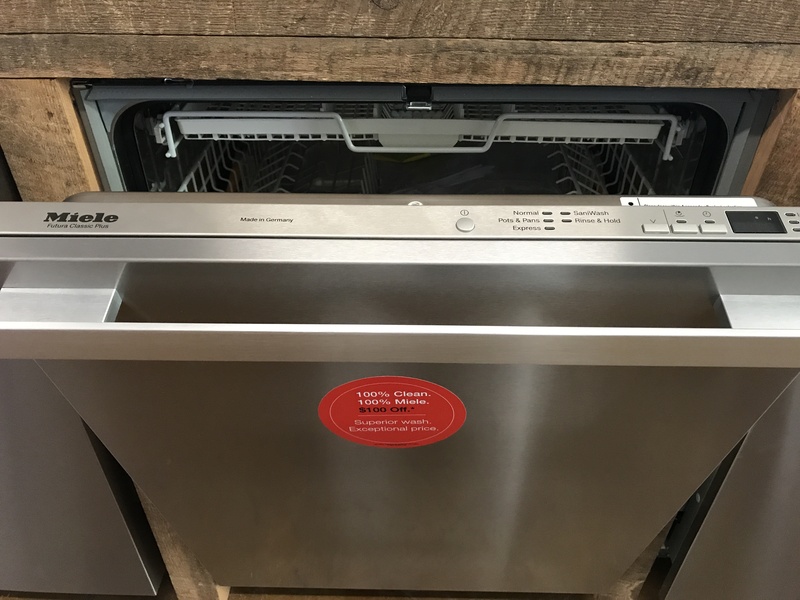 If you have not visited Fireside lately, we have a full display of Miele and other dishwashers for you to check out but for today, let’s focus on the Miele G4977. This dishwasher is a fully-integrated, full size dishwasher with a hidden control panel, cutlery tray and a CleanTouch steel panel. 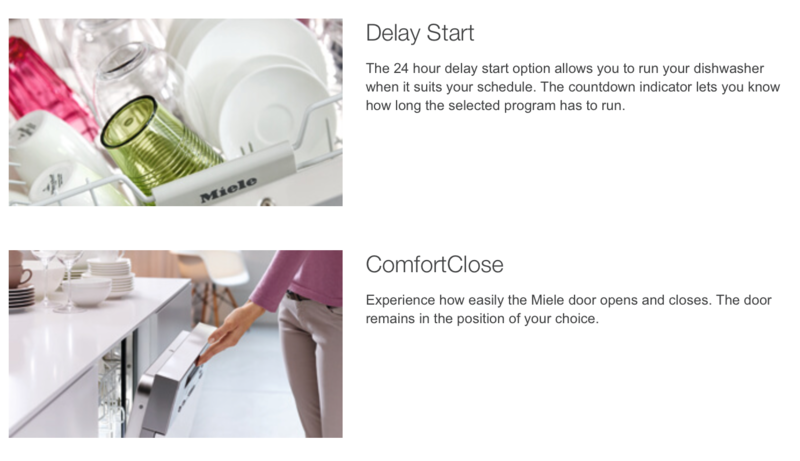 You can visit the Miele site to get more information or keep reading to see a few fun highlights. 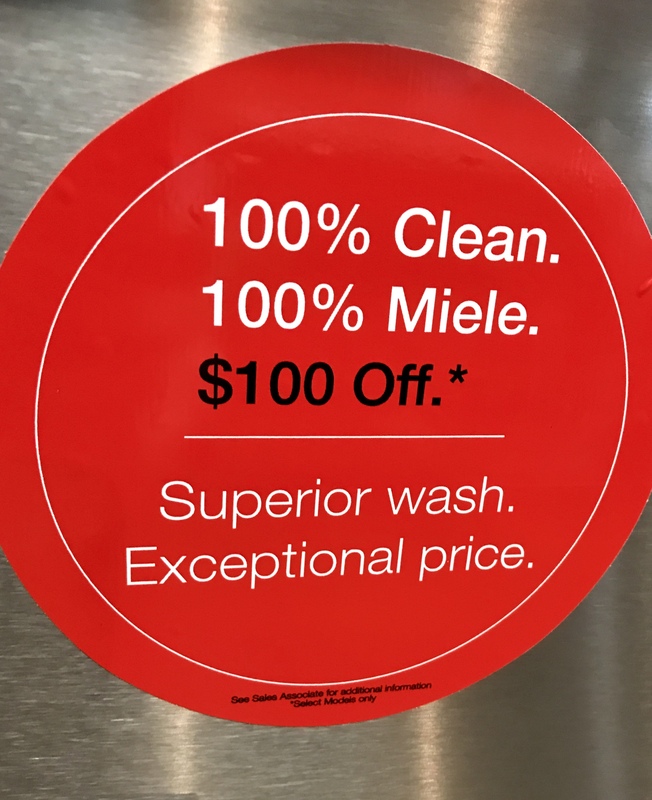 That is right my friends, I can say from YEARS of personal experiences Miele dishwashers work and actually clean your dishes. For over nine years as a nanny, I lived with a family who had two Miele dishwashers in their home. With 4 teenage children, I can tell you these dishwashers received the ultimate workout. Dishes were not rinsed before they were loaded, silverware was often put in full of debris and with gunk left on the utensils… I am sure you get the picture. These kids were the ultimate tester group and I saw the Miele dishwashers handled this families daily dish load perfectly. They preformed both the cleaning and drying process consistently and flawlessly. 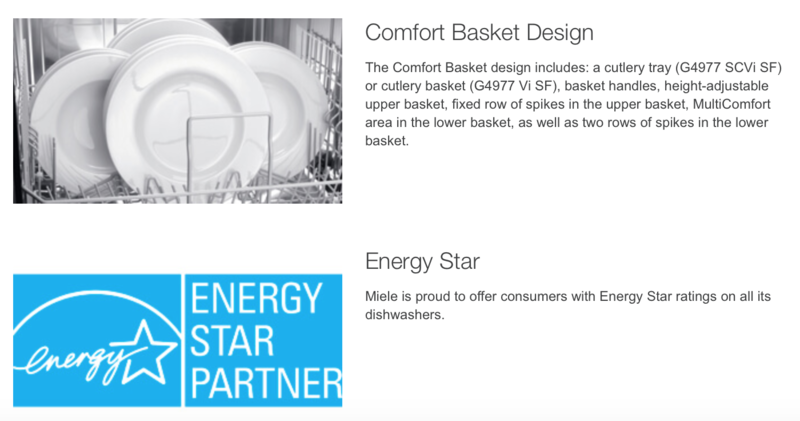 I really cannot sing their praises enough after years of first hand experience and let’s just say that they also created a bad habit for myself as I am now a “don’t rinse the dishes” dishwasher loader now which is not a good habit if you do not have a Miele dishwasher. Taking a picture of quiet is hard but we can all admit that quiet is nice. And having appliances that are quiet is really nice. Not everyone lives with three children under 5 who only have loud buttons, but I know we can all relate to the feeling of hitting the button after a nice dinner and not hearing the dishwasher run. 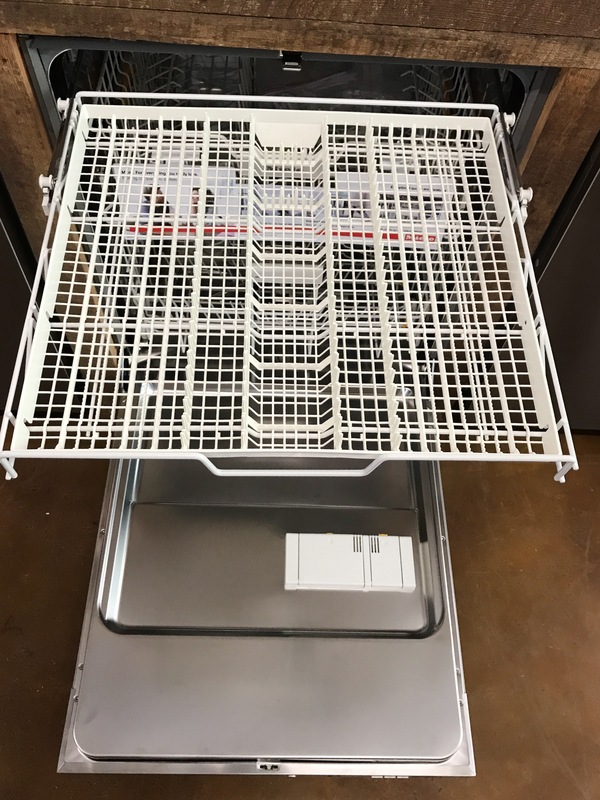 If you have a dishwasher that hums or lets you know exactly what part of the cycle it is on, you will greatly enjoy and appreciate how quiet this dishwasher is. This is also an area that I can personally attest too. I can remember many times leaning down to try and hear if the dishwasher was even running. Quiet is quite nice! 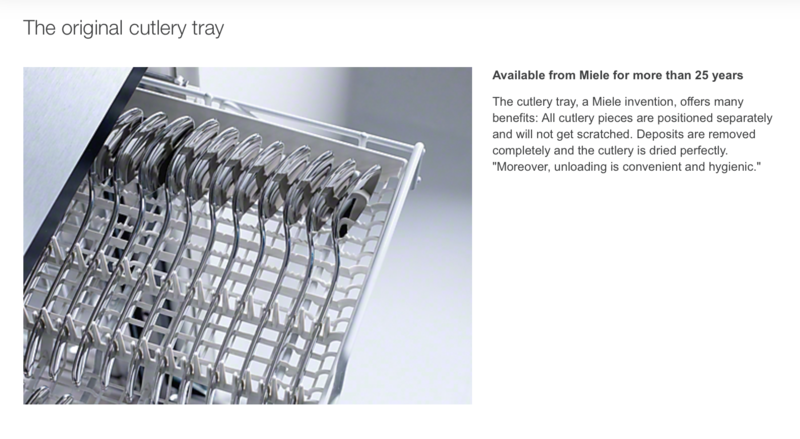 Miele is know for a game changer in the dishwasher world. They invented a third row tray where you lay your silverware on it’s side and it is positioned in the perfect way to be washed throughly and not get scratched. No more deposits and gunk left on those spoons! If you want the more traditional basket option, they do offer this but let me tell you, you will LOVE this third row option. I know many of you may not be familiar with this brand, so now it is time for you to come shop and do a little homework. I promise you, it will be worth your time and you will begin the process of bringing an appliance into your home that will make your life easier and that you will enjoy!